In the lands of Cundinamarca was an Indian king who anointed his body with turpentine and, covered with gold dust, went to bathe in the lakes, while the priests offered their gods golden idols and emeralds by the handful. The Muisca (Chibcha) Indians were agriculturalists with the technological know-how to cast gold, weave textiles, and make pottery. 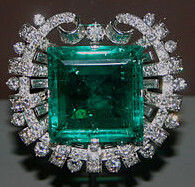 They also mined and traded emeralds throughout Central and South America well before the Spaniards arrived. 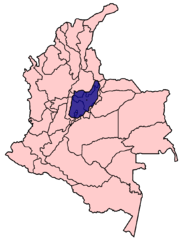 In 1537 Gonzalo Jiménez de Quesada invaded Muisca territory, which was located in the central highlands of present-day Colombia. 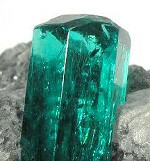 The conquistadores soon learned that the source of the Muisca’s emeralds was a place called Somondoco, a word that meant “God of green stones.” Today Somondoco is better known as Chivor. 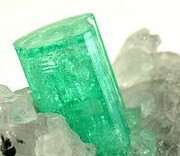 According to Keller (1990), Colombia’s famous emeralds are located in two large mining districts: the high-altitude Chivor district, which is about 75 kilometers northeast of Bogotá; and the 360 square kilometer Muzo district, which is centered about 100 kilometers north of Bogotá. The Spanish worked the Muzo and Chivor mines with Indian slave labor. 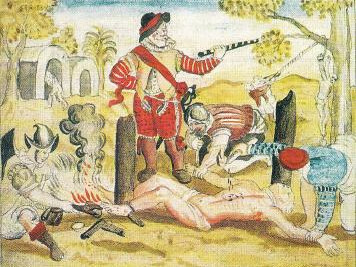 The inhumane treatment of the Muisca Indians was well-known and tolerated at the time. Punishments for the slightest infraction included racking, being set upon by dogs, and burning of the soles of the feet with hot horseshoes. 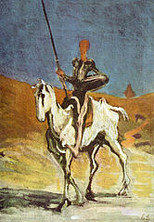 Gonzalo Jiménez de Quesada is Said to Be the Inspiration for Cervantes’s Novel _Don Quixote_. 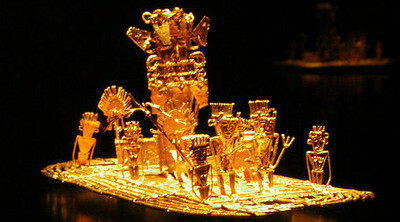 Over time, the legend of El Dorado became increasingly exaggerated. It changed from a story about a golden priest to a tale of a magnificent city with streets made of gold. The legend also expanded to incorporate new locations and even greater treasures. The Muisca themselves were guilty of embroidering the stories because it encouraged the Europeans to depart—in haste—for places that promised greater riches. The legend of El Dorado tantalized European explorers for more than a century. 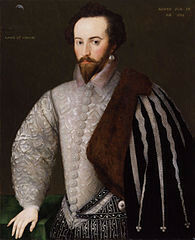 Many adventurers, including Sir Walter Raleigh, Sir Thomas Roe, Nicholas Horstman and Don Manuel Centurion among others, lead expeditions to discover it. 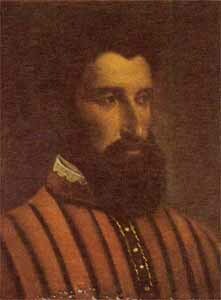 Quesada himself made a last unsuccessful attempt to find El Dorado in 1569 when he was sixty-three years old. 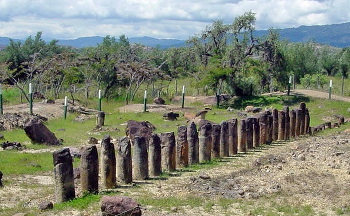 A series of treasure hunters have attempted to mine Lake Guatavita for its fabled riches. 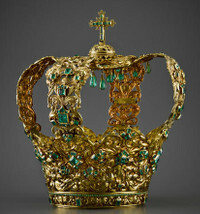 Although most of these schemes met with limited success, Kuntz (1915) mentioned a lucrative 19th-century venture: “One of the early attempts at least resulted in the recovery of so much treasure that the Government’s three percent share is said to have amounted to $170,000.” It is now illegal to search the sacred lake for treasure.